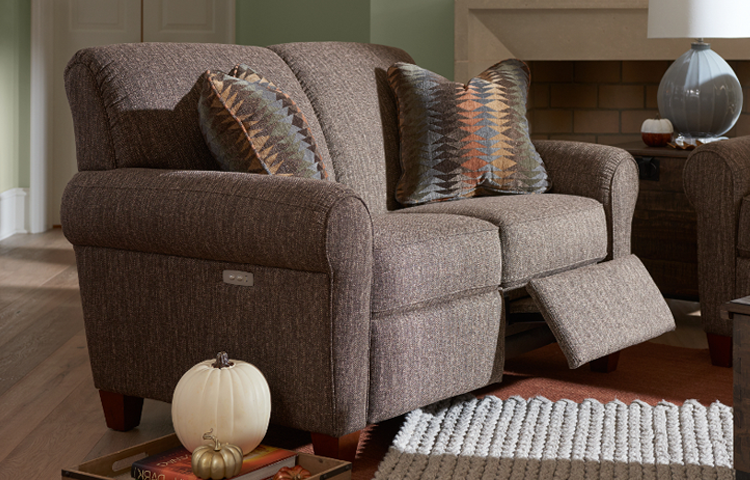 Make your home warm, cozy and colorful for fall gatherings. 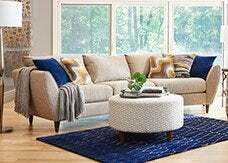 The holidays are coming, and we have some easy tips to help get your home ready for company. 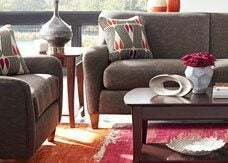 Decorate your living room with pumpkins or flowers for a look that’s festive but not overdone. 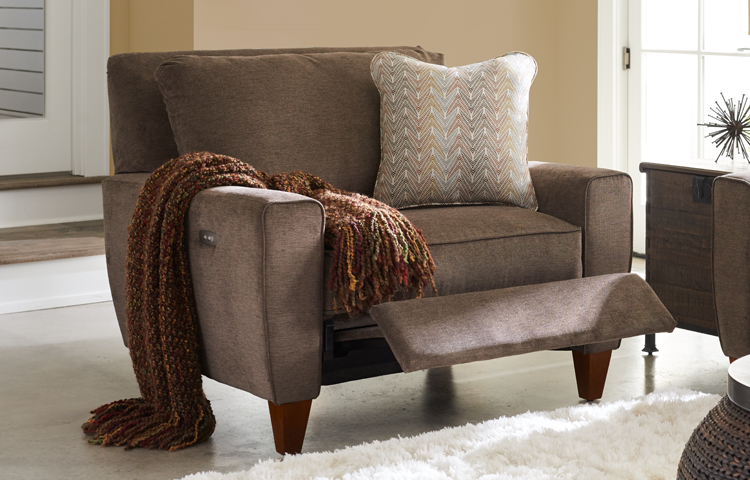 Dress up the sofa with seasonal throws and pillows, so guests can get cozy after a meal. 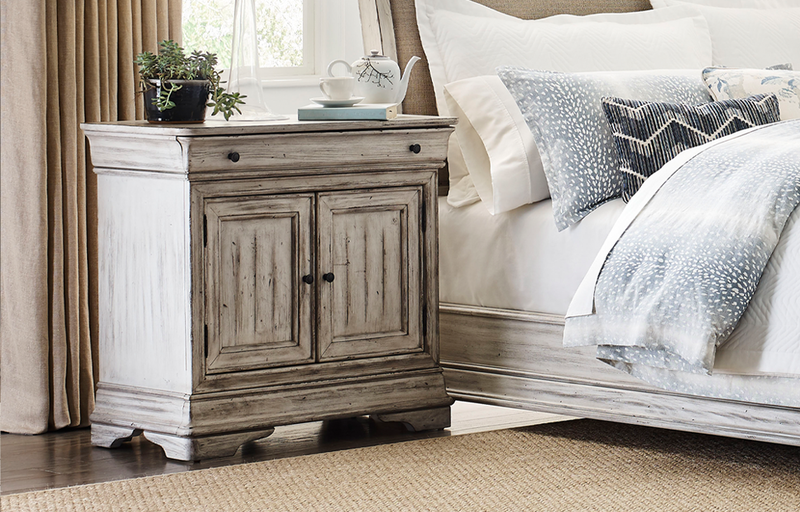 Finally, add seasonal scented candles to make the room calm and inviting. 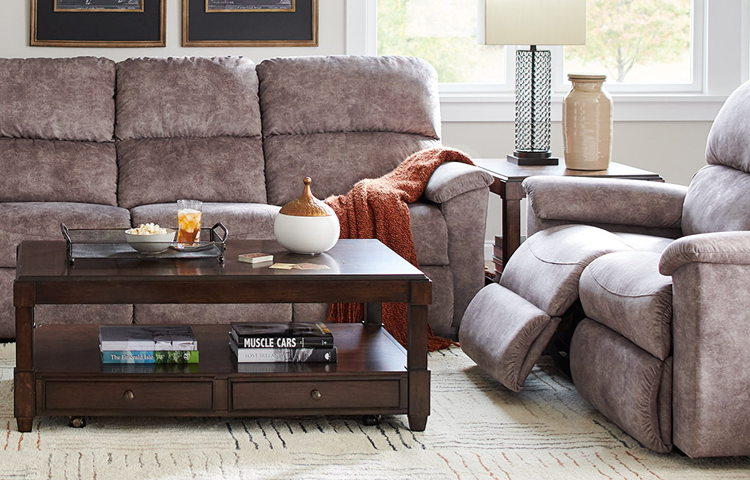 Holidays are extra-special when friends and family stop by to celebrate. 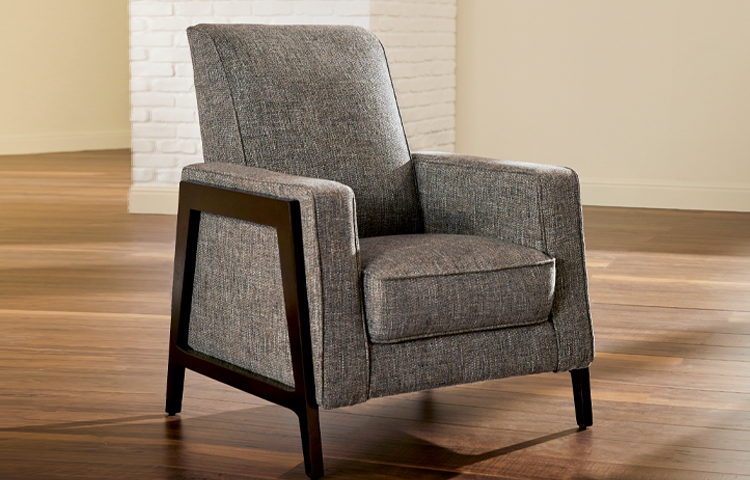 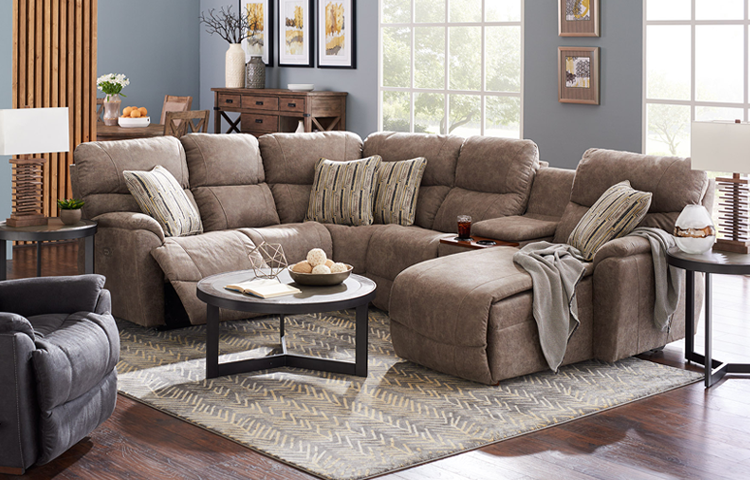 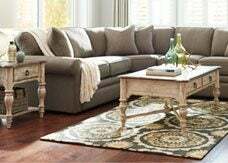 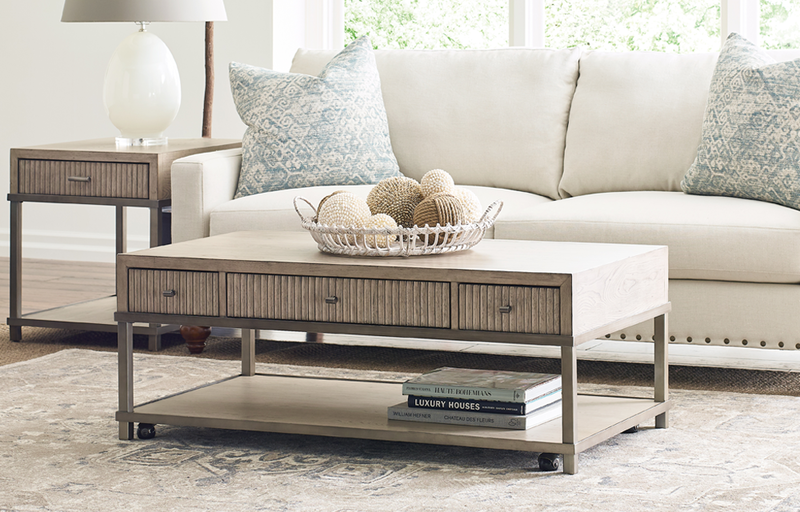 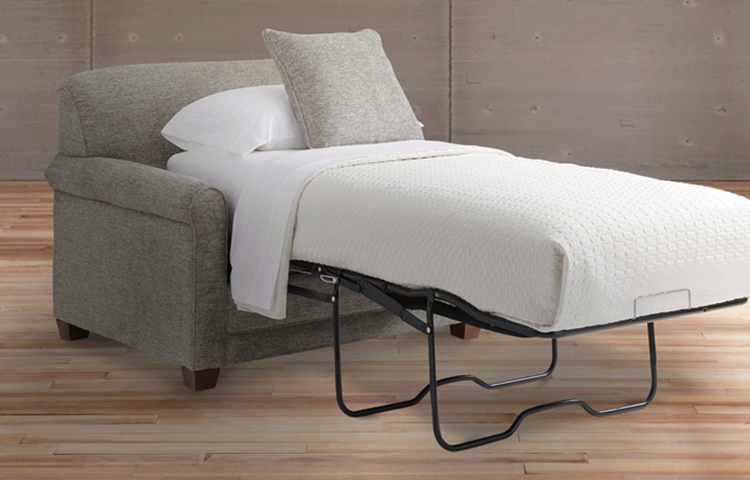 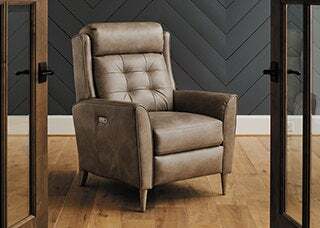 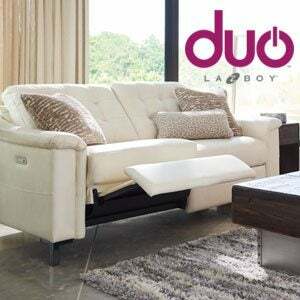 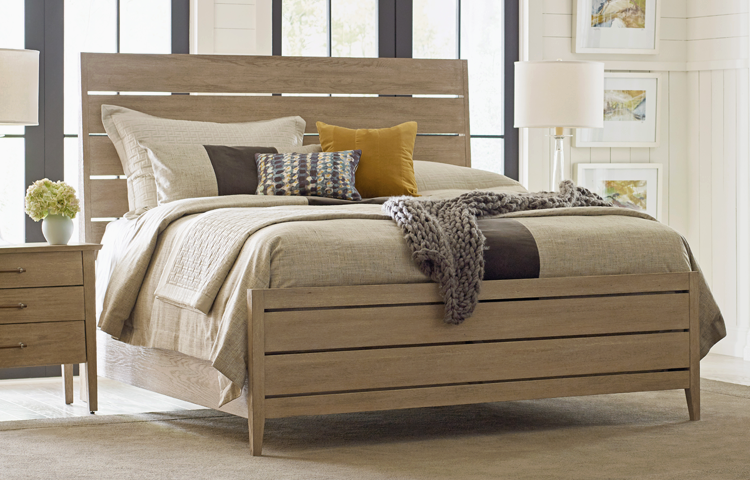 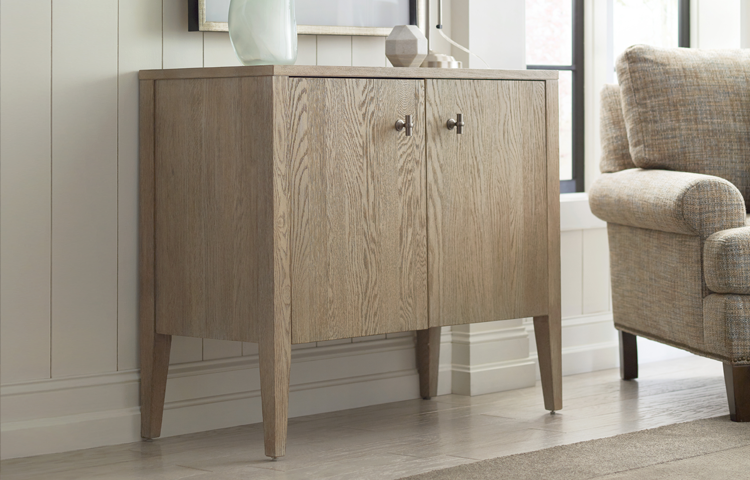 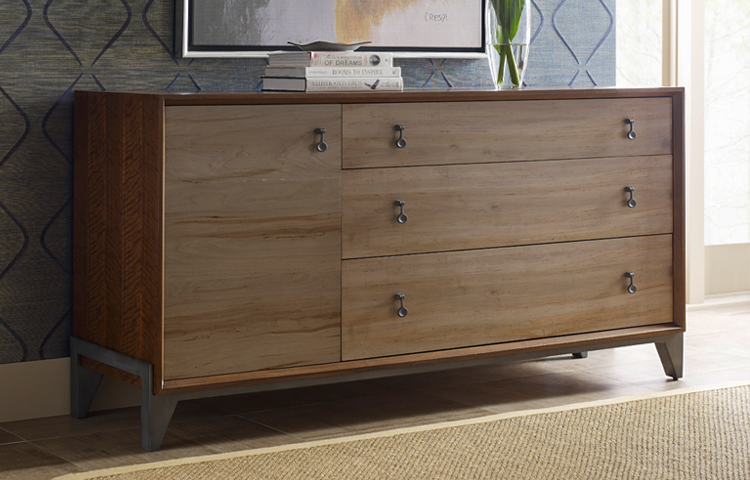 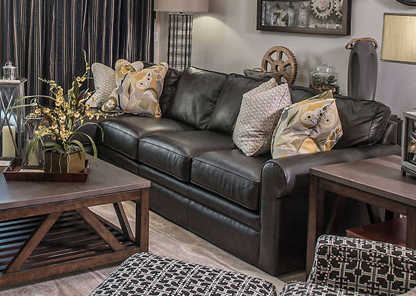 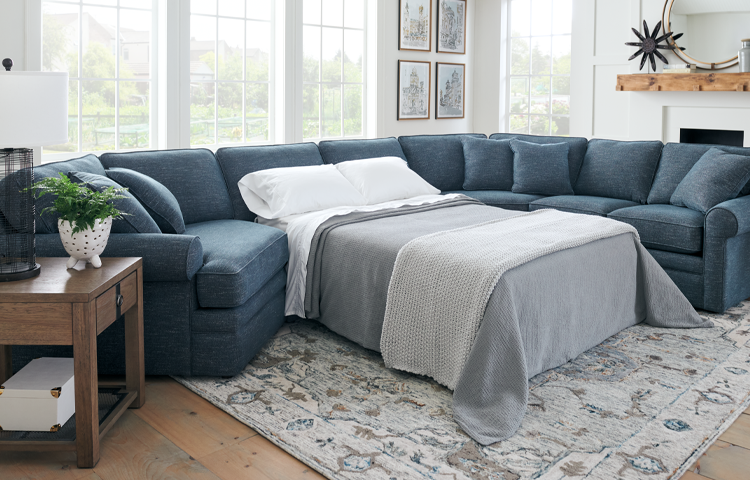 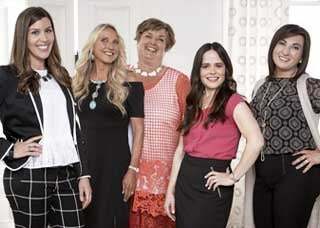 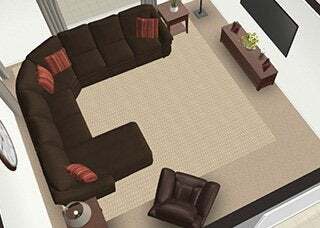 La-Z-Boy helps bring people together with stylish furniture for every room in your home. 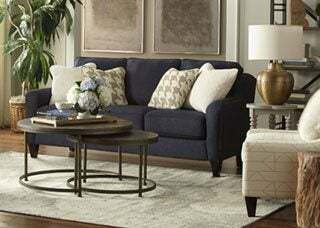 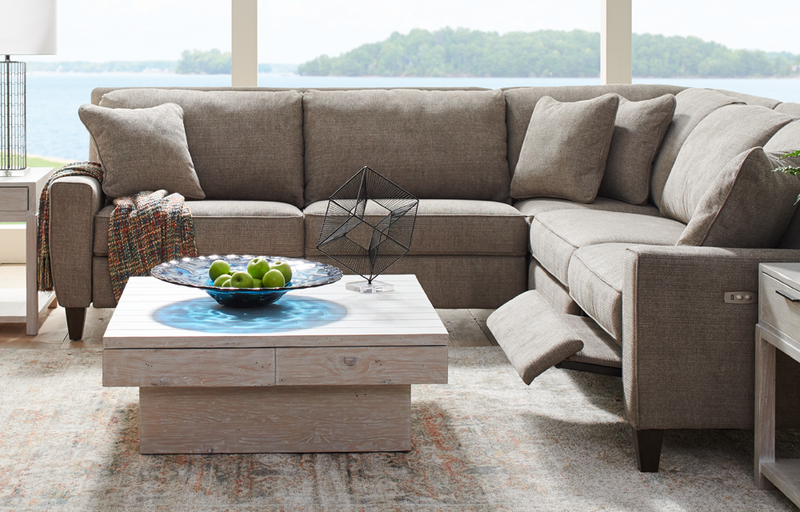 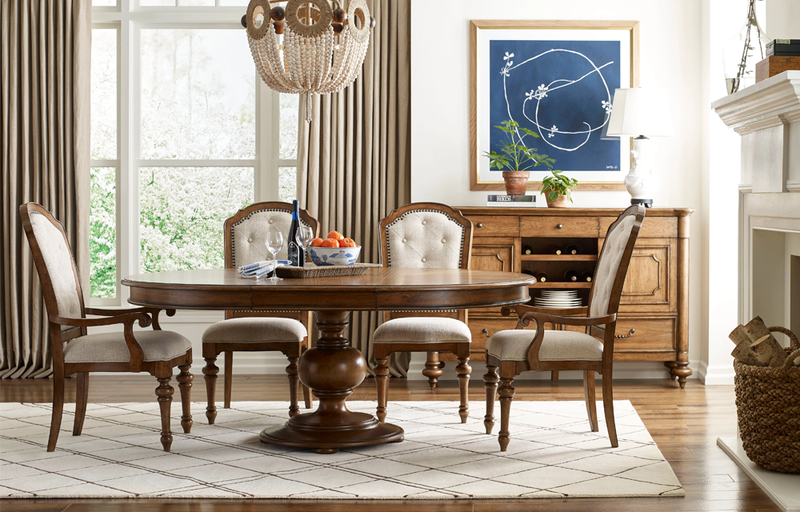 From customized dining solutions to roomy sectionals, sofas and sleepers, we make holiday hosting easy. 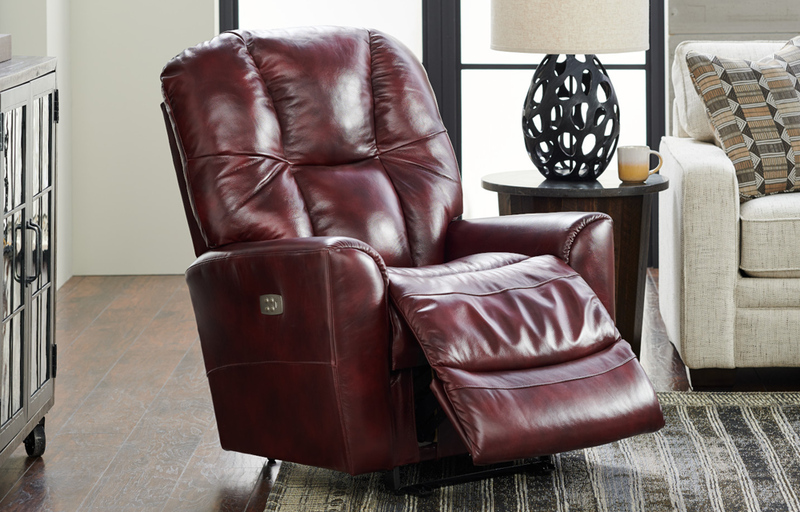 Not to mention, our recliners are perfect for those after-dinner naps. 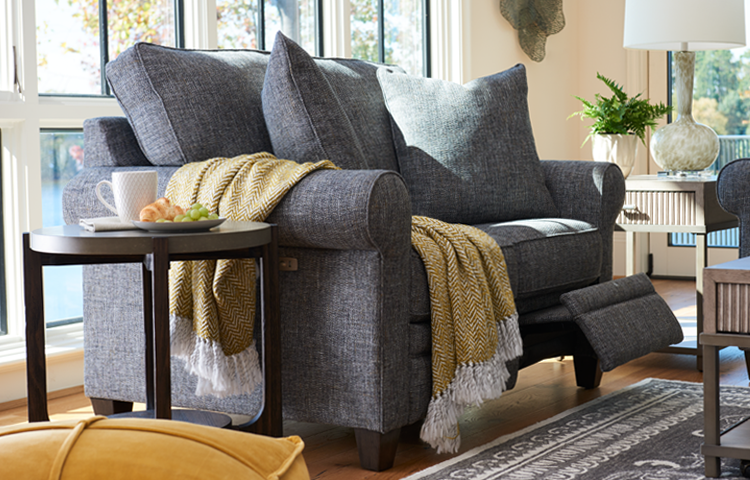 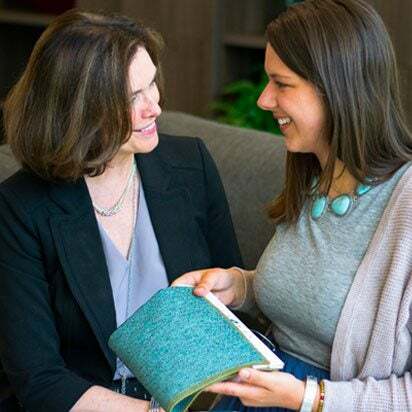 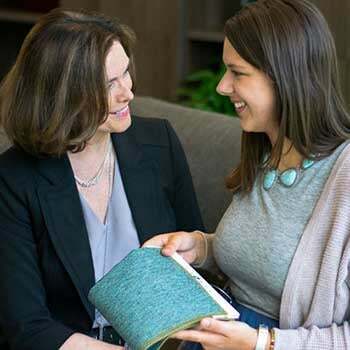 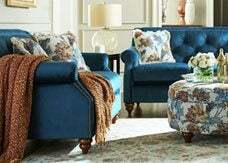 It’s easy to create a unique look with our amazing selection of fabrics, trims, finishes and other options.